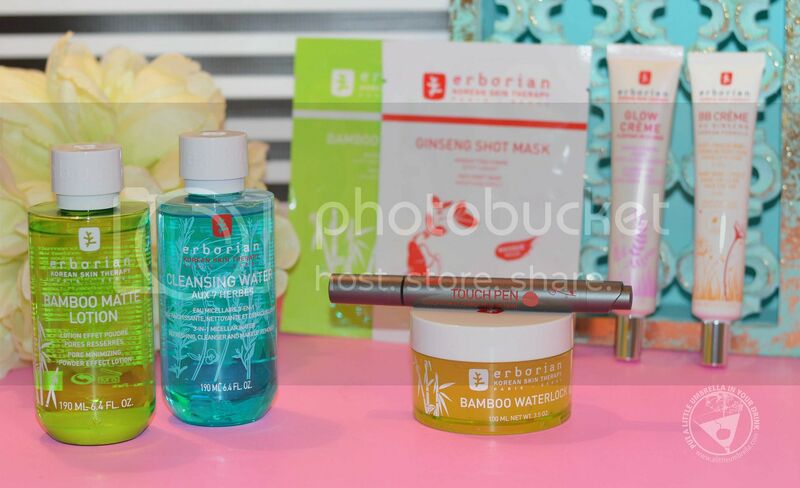 Erborian is where Korean herbal science meets modern French luxury. It's where sophisticated technologies combine with high-quality ingredients derived from Korean herbs, to create innovative and exclusive formulas that reveal luminosity, radiance, and younger-looking skin. 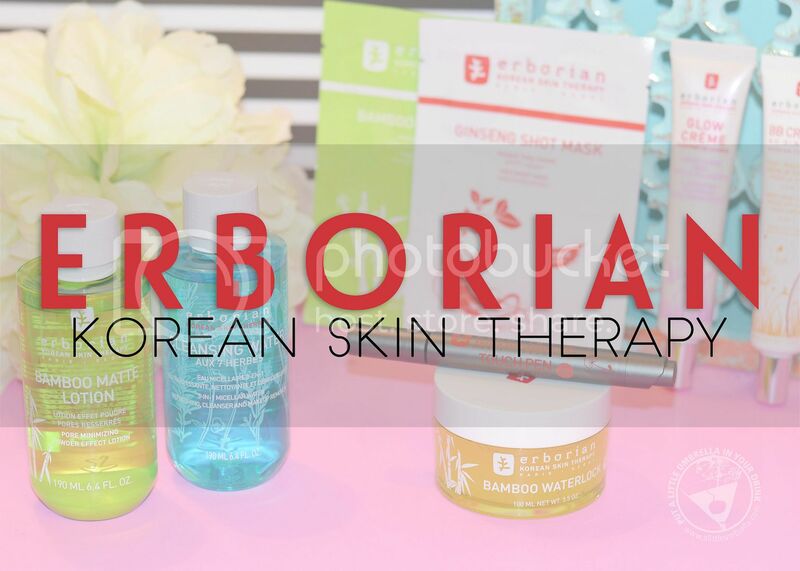 Inspired by ancient Korean traditions, Erborian skincare uses Korean herbs. The herbs have a dual advantage: they are incredibly effective as they are exceedingly pure, but they are also very gentle and very well tolerated. 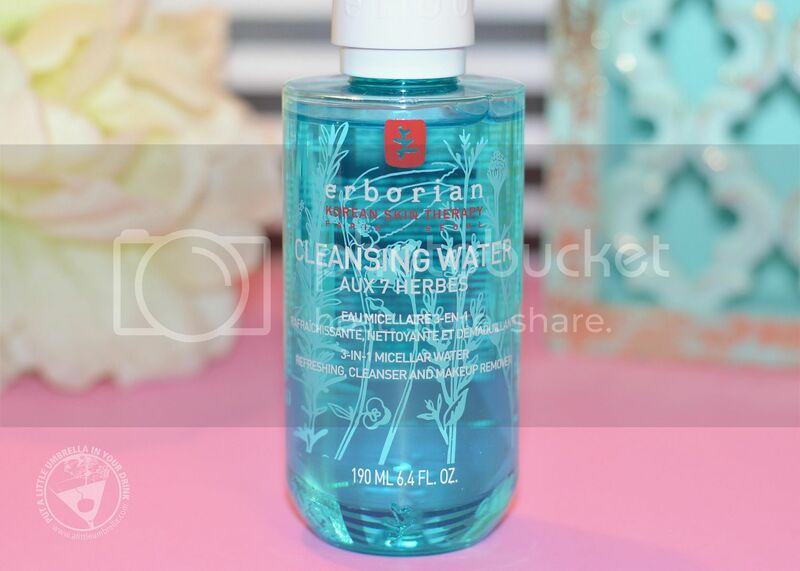 I tried several products from Erborian and I have been so pleased with the results. Formulated with a complex of seven herbs, Cleansing Micellar Water gently cleanses the skin without drying. I love using micellar water to delicately remove makeup - especially from the eyes. Even waterproof makeup is removed, leaving a feeling of freshness. The micelles infused in this formula help to trap impurities. Then, in a single step, the face is clean, moisturized, and luminous. There’s no need to rinse it off - just pour it into a cotton pad and swipe off impurities and makeup. Next, you will want to lock in moisture. The Bamboo Waterlock Mask is enriched with a unique complex of bamboo sap and fibers to help skin feel smoothed, hydrated, and plumped. Bamboo has been used for centuries in Korea because of its amazing moisturizing benefits. What's cool about this moisture mask is that it can be used in two ways. Use it as a rinse-off hydro-plumping mask or as a moisturizing leave-on treatment. Used either way, it reduces visible signs of fatigue leaving skin feeling softer, smoother, and soothed. The beautiful aqua-bamboo scent also leaves behind a subtle yet uplifting fragrance. This is probably my favorite Erborian product. 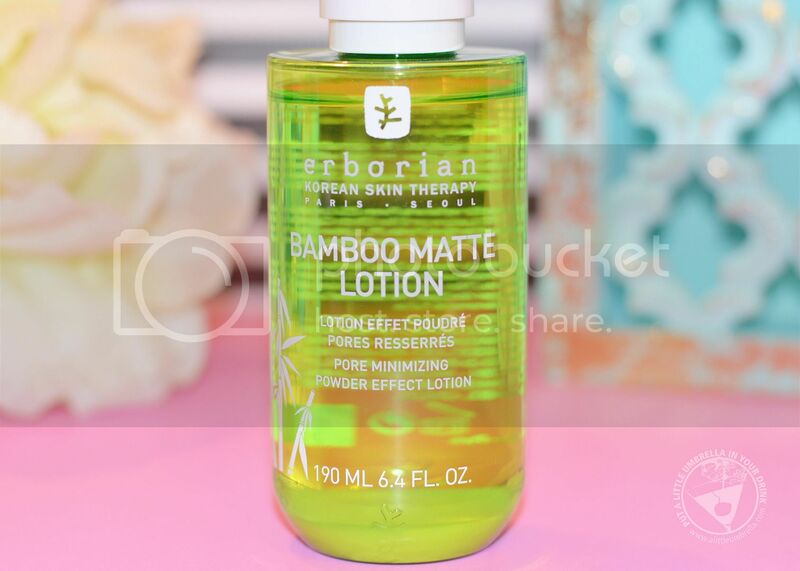 Bamboo Matte Lotion is enriched with bamboo for skin that appears effortlessly hydrated and mattified. There is a mattifying powder that combines with an aqueous phase enriched with extracts of bamboo. Together they help to reduce excess sebum and tighten pores. The result? Skin looks perfectly mattified, with a velvety feeling. This liquid bamboo lotion is the ideal first step in your makeup routine to refresh and mattify the complexion. The two crèmes I tried will have you glowing in no time. Glow Crème illuminating face cream acts as a multi-benefit primer which helps to illuminate and bring a perfect-looking radiance to the complexion. I love the pearlescent blurring effect. I use a thin layer as an all-over priming base. It can also be used as a high point illuminator or as a spot highlighter over makeup. Now for the five-in-one BB cream. 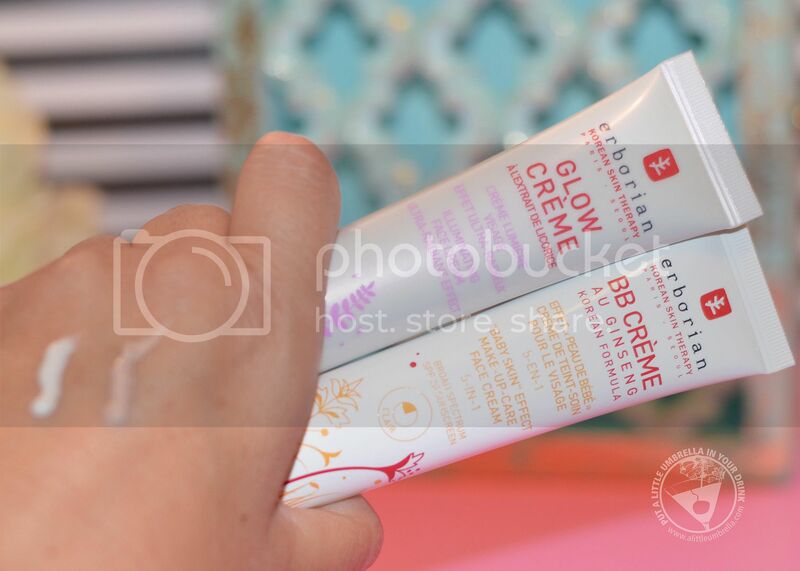 Made with ginseng, it provides flawless looking coverage and protection. This lightweight crème provides a buildable and mattifying coverage for a perfect base. It can be worn alone or under your favorite makeup look. With three shades formulated to match wide ranges of skin tones, the creamy texture blends easily and helps to minimize the look of pores and skin imperfections for a primed canvas. The shade Clair is shown above (right). It even includes broad-spectrum SPF 20 to help shield skin from harmful UVA/UVB rays! The result is a protected complexion that feels soft with a velvety, non-oily finish. For touch-ups on the go, the multitasking retouch pen is perfect! The easy to use pen helps to correct, even out, and sculpt the complexion’s appearance. 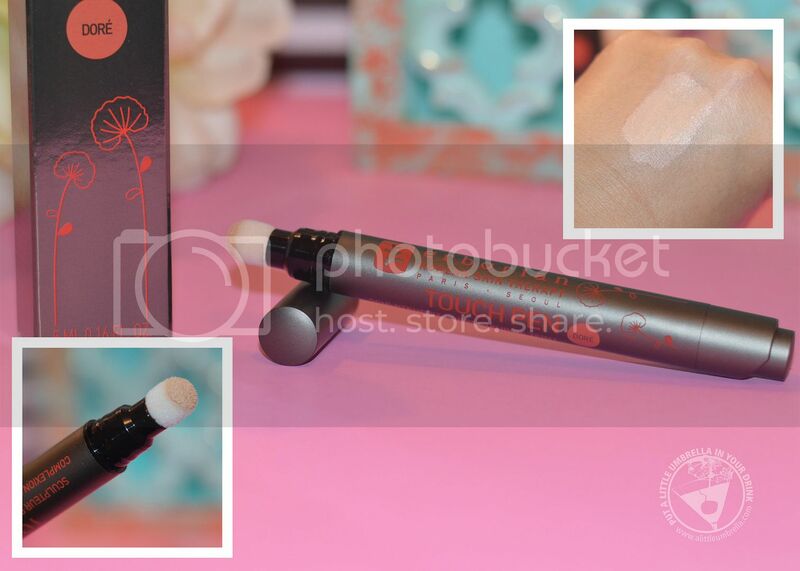 The Touch Pen Complexion Sculptor and Concealer will go with you everywhere to conceal imperfections. Just click and cover. 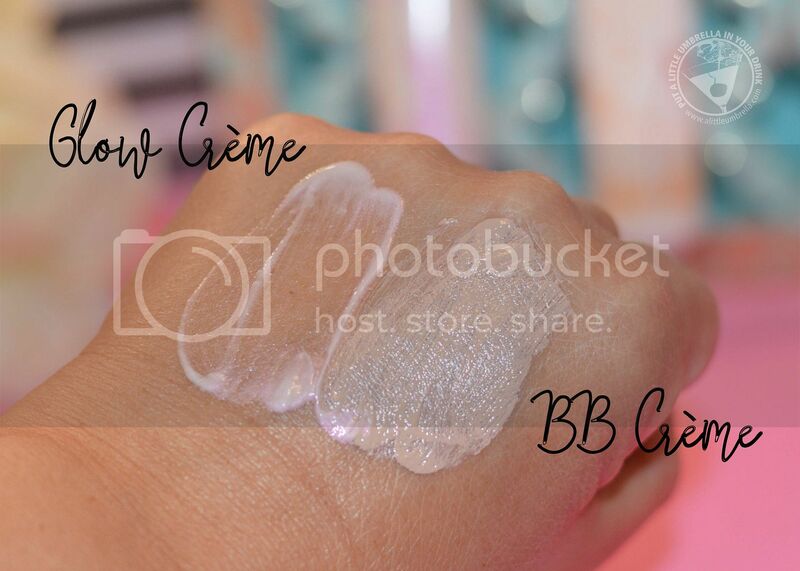 It leaves a fine, translucent veil on the skin that evens out skin tone for an ultra-light, adjustable finish. I love the sponge tip applicator which allows for precise product distribution. The shade shown above is Dore. Ginseng is known for its smoothing and moisturizing properties. 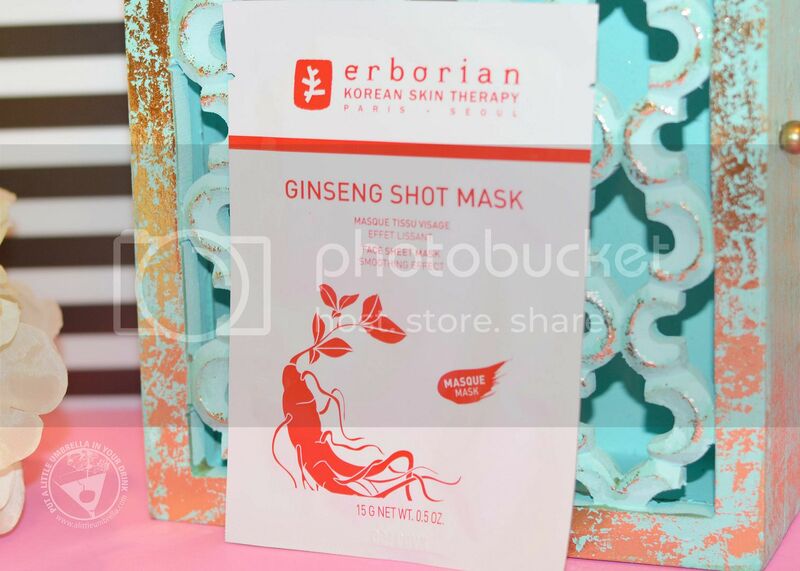 The ginseng shot mask helps to provide a smoothing effect thanks to its smooth cellulose fibers. They help to diffuse the mask's active ingredients. It acts like a concentrate of youth that immediately helps to reduce the appearance of wrinkles and fine lines, and give the skin a firmer feel. 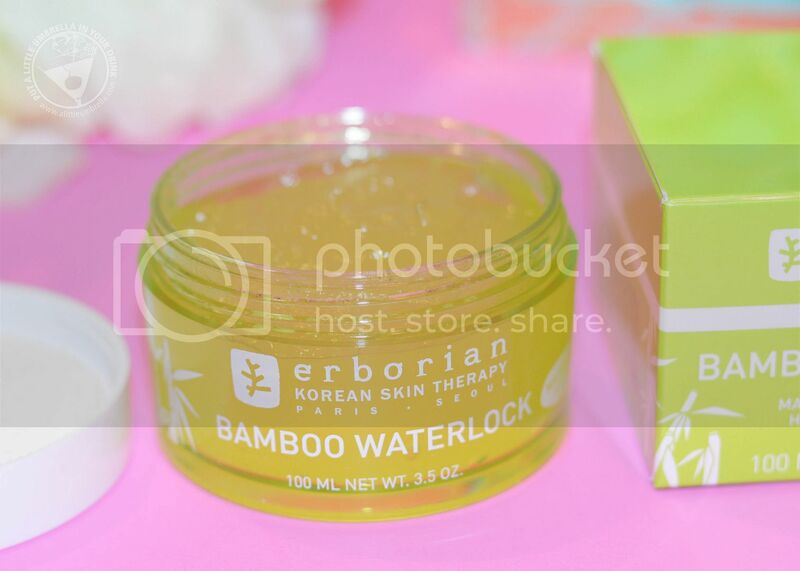 Soaked with Bamboo Waterlock complex, the bamboo shot mask helps to give a burst of freshness that helps to immediately moisturize and plump the skin. 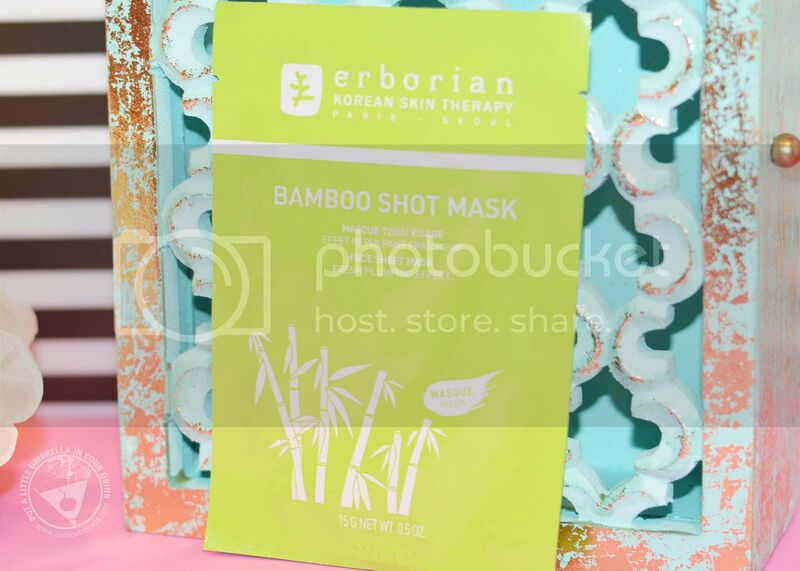 If you love Bamboo Waterlock Mask, you will love this mask. It gives you an intense moisture treatment that is easy to take with you anywhere. It is perfect to use while traveling. Connect :: Visit usa.erborian.com to discover their innovative formulas that reveal luminosity, radiance, and younger-looking skin. You can also find Erborian on Facebook and Instagram.